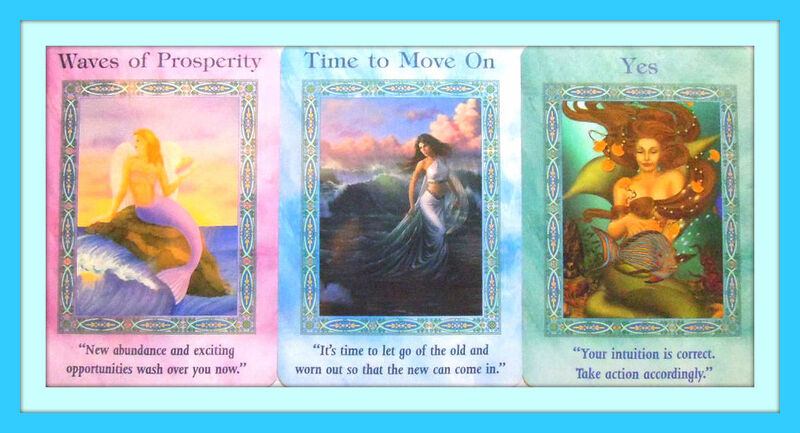 New waves of abundance and opportunity are washing over you now! You are on a success streak. Doors are opening easily. Walk through! You are filled with confidence and enthusiasm. Notice the ideas that come to you “out of the blue”, chance meetings, and synchronicity. This is a great time to start a new venture, or move forward on one you have been working on. It is likely to move forward in leaps and bounds. Follow your inner guidance. Practice receiving with gratitude, and watch it multiply. There is an infinite ocean of abundance for us all. Let the past go. Detach from it emotionally and in your mind. Ask Heaven to help you make this transition with grace and ease. Leave the hows to Heaven. Yes, your intuition is accurate and you can trust it completely in this situation. Release your fear of making life changes and all the details to Heaven. Everything is being taken care of and all is well.